Actually enable4G LTE Network is easy if we understand how to do it, but if we do not understand we cannot find its settings on OPPO F1 because OPPO doesn’t provide it on settings. But in this article we would like to help you to enable it, just type *#3921234# and there will appear a display just, just go to settings and select the network there. 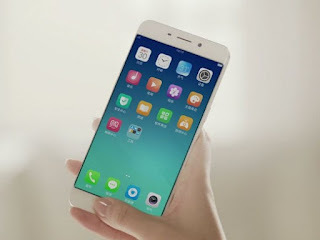 You need to understand you can not try this article and enjoy 4G LTE if your OPPO F1 isn’t 4G LTE version, therefore we suggested you to check whether your OPPO F1 with 3G or 4G LTE network. If there is question related to this article you can leave comment bellow, feel free to ask us about gadget and its problems because we are focus to fix gadget’s problems. Belum ada tanggapan untuk "Unlock 4G LTE Network on OPPO F1 (Tips and Tricks)"